Rebellion Racing has today confirmed that André Lotterer will not be driving in the 1000 Miles of Sebring – the first time the popular German driver has ever missed a WEC race since the championship started in 2012. 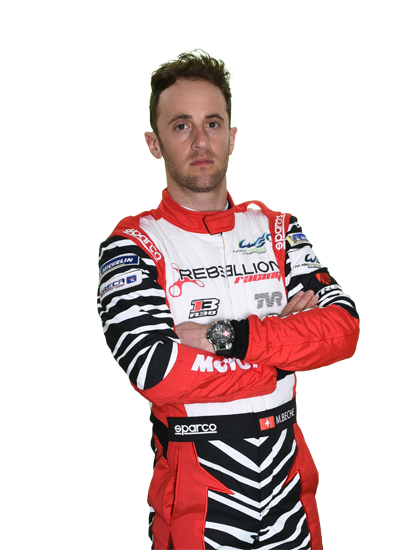 Lotterer will be replaced by Swiss Mathias Beche in the No.1 Rebellion R13-Gibson alongside Bruno Senna (BR) and Neel Jani (CH). 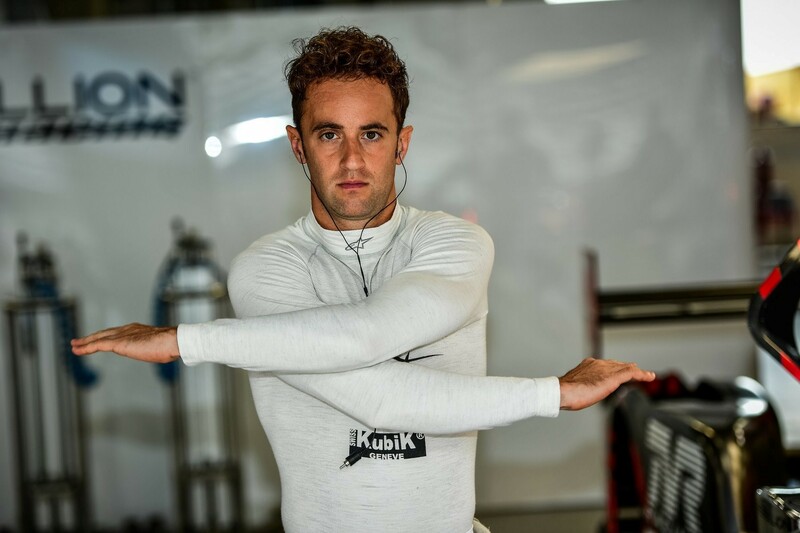 As already announced, Nathanaël Berthon (FR) will be teamed with Thomas Laurent (FR) and Gustavo Menezes (US) in the No.3 LMP1 entry. Lotterer, who was raised and resides in Belgium, will be back with the WEC for the TOTAL 6 Hours of Spa-Francorchamps on Saturday 4th May.